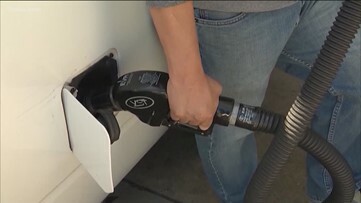 According to AAA, gas prices have increased 28 cents since last month, causing Metro Atlanta's current gas price to be around $2.65 per gallon. 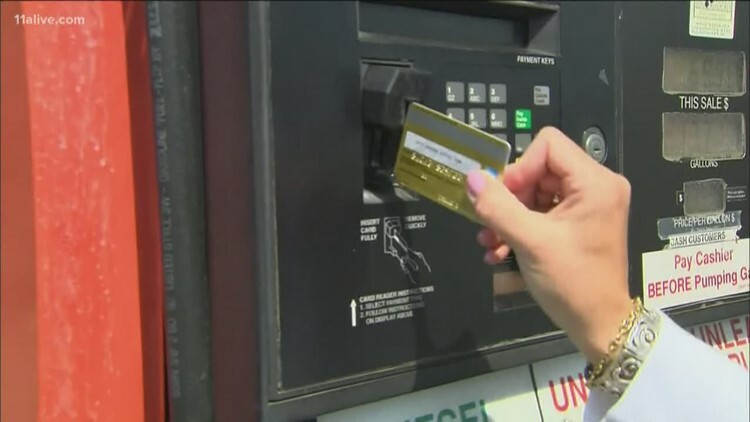 This means drivers will pay about $39.15 for a full 15-gallon tank of gas. 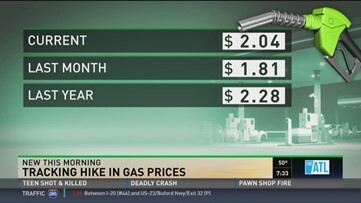 Right now, the average price for a gallon of gas in Georgia is between $2.37 and $2.39, according to industry trackers. This is still below the average national price for unleaded gasoline which is around $2.47. 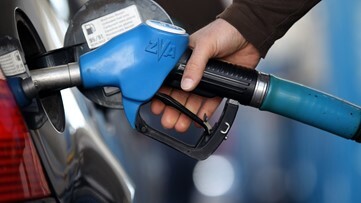 A fillup is less painful than it was a year ago...unless you use diesel --but why? If you hunt, you can find gas for less than $2 for the first time in ages! The plunge at the pump could soon come to an end, experts say. AAA said we could see an increase soon. State officials told 11Alive that this week there are at least six complaints. 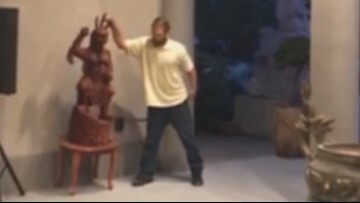 Video shows a suspect shouting at members and knocking over a statue at the Vietnamese Buddhist Meditation Center in Tacoma. 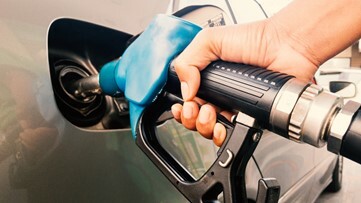 After hitting lows earlier this year, gasoline prices are on the march upward again and are poised to approach $3 per gallon in parts of the country in early next year following multiple deals to cut oil production, analysts said. Alpharetta-based Colonial Pipeline has reopened one of the two gas pipelines that were closed after a deadly explosion on Monday. The deadly gas explosion at the Colonial Pipeline Company could cause gas prices throughout the Southeast to rise, according to AAA analysts. Gas prices in Georgia have started to lower after a pipeline leak drove prices high and caused outages. 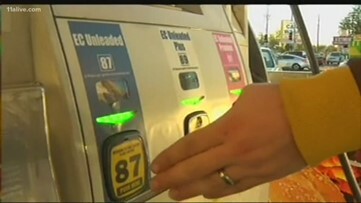 Commuter Dude Jerry Carnes explains why gas prices are going up.